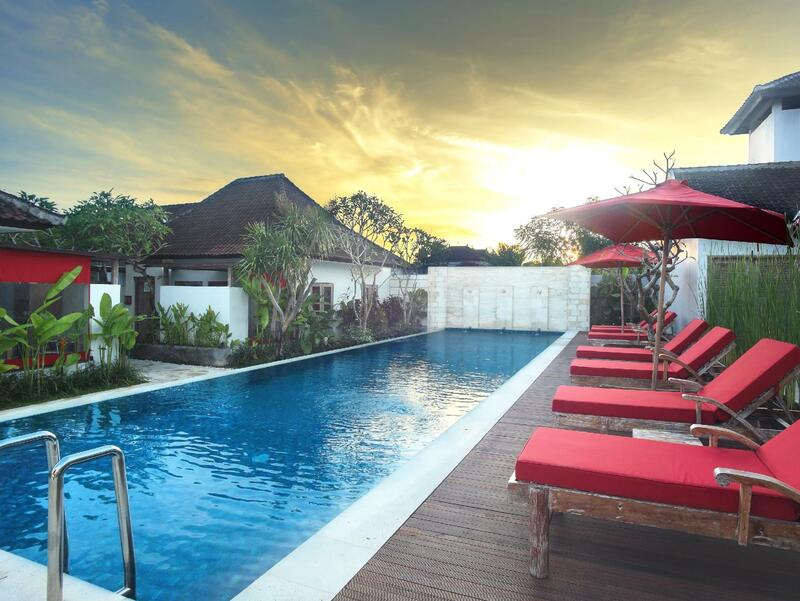 The Astana Kunti Villa is located in Bali making it one of the best hotels to stay at while in town. 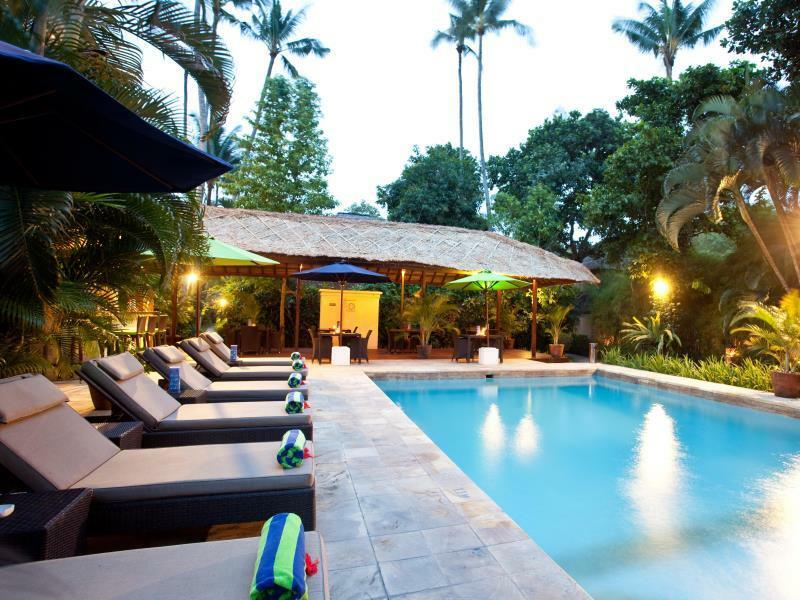 The Astana Kunti Villa is located in Bali making it one of the best hotels to stay at while in town. All the modern facilities are available in all of the hotel's 19 rooms. Each guestroom is tastefully appointed with air conditioning, bathrobes, desk, hair dryer, internet access (wireless), internet access, ironing board, in room safe. Guests staying at this Bali accommodation can enjoy a wide range of hotel facilities such as 24hr room service, coffee shop, laundry service/dry cleaning, restaurant, room service, safety deposit boxes, hotel/airport transfer. To unwind, guests can enjoy the leisure facilities provided on the hotel's property, including massage, indoor pool, spa, water sports (motorized), water sports (non-motorized), outdoor pool. Modern comfort and convenience are seamlessly combined to ensure the guests' satisfaction. To proceed with this reservation at the Astana Kunti Villa, please enter your visit dates and follow our secure online booking form.